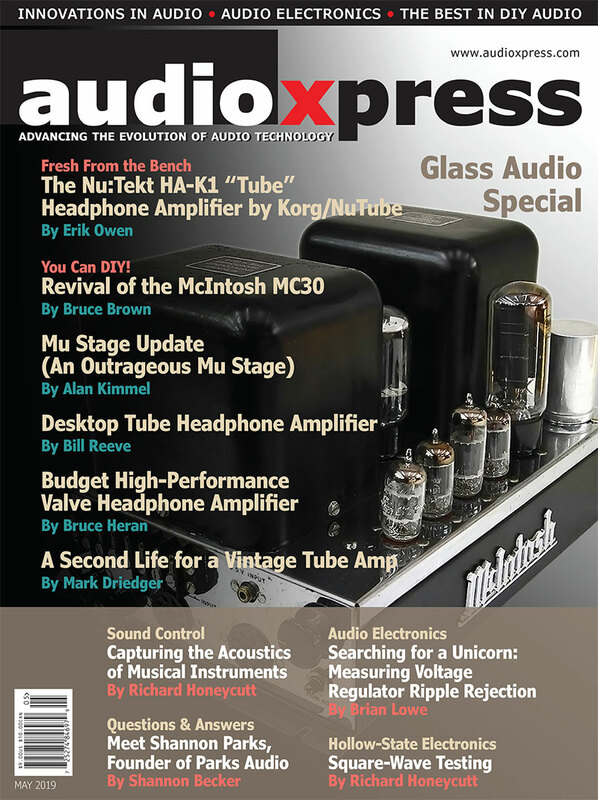 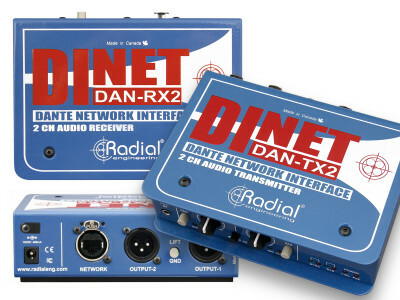 Radial Engineering announced that the Catapult Mini TX and RX are now shipping. 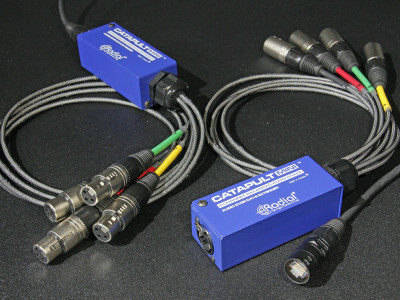 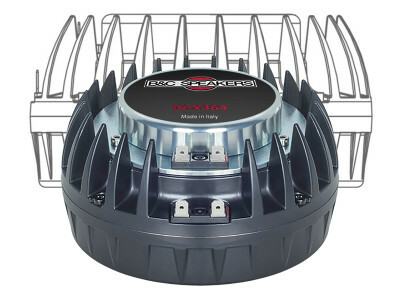 The Catapult Mini TX (transmitter) and RX (receiver) both feature a compact steel chassis with a hardwired fan-out to four XLR connectors, providing a simple and rugged solution for delivering balanced analog audio between any two destinations without signal loss or degradation. 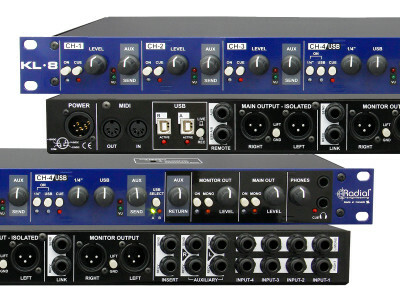 Radial Engineering, the imaginative audio solutions company from Vancouver, BC, already offers many unique solutions for any type of presentation event, from versatile DI boxes and converters to press boxes, and even new Dante boxes that are ideal for connecting all sorts of sources into the audio networking systems that are common with audio crews these days. 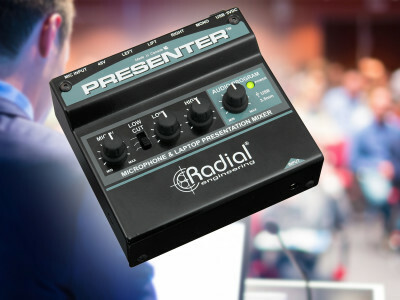 But for more basic needs at the podium, now there's the Radial Presenter compact mixer, now shipping. 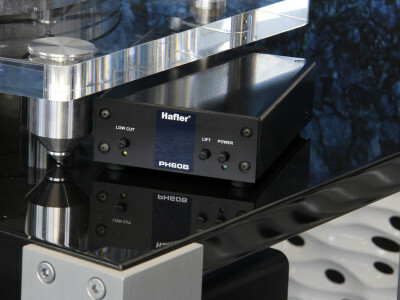 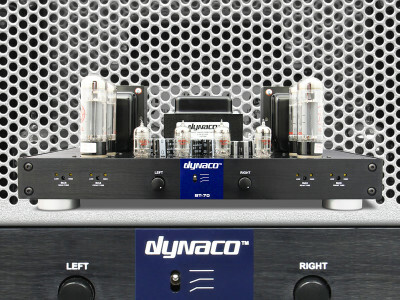 At the 33rd Annual NAMM Technical Excellence and Creativity Awards (TEC Awards), eight products and technologies inspired by a series of global sound pioneers found their place in audio history when they were inducted into NAMM’s prestigious TECnology Hall of Fame. 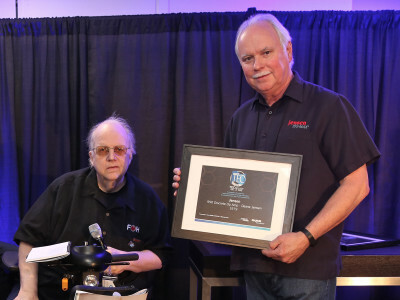 The NAMM Museum of Making Music hosted a special Hall of Fame induction ceremony to honor the Deane Jensen designed 990 Discrete Op-Amp that redefined the op amp market in 1979. 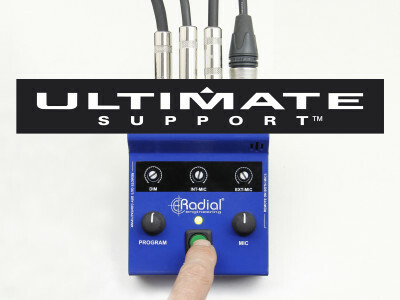 Mike Belitz, CEO and President of Ultimate Support Acquires Radial Engineering Ltd. 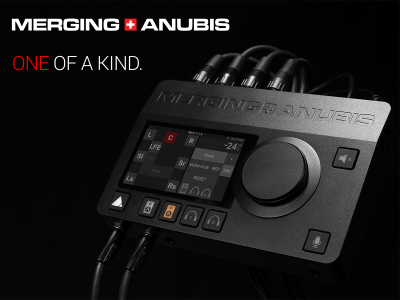 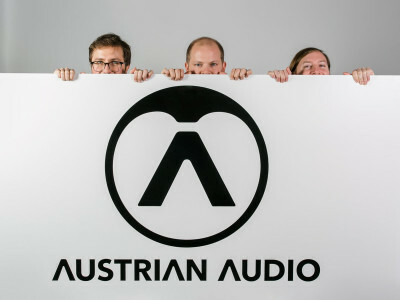 The announcement was made at NAMM 2018, confirming the acquisition of one of the most respected and trusted brands in the industry. 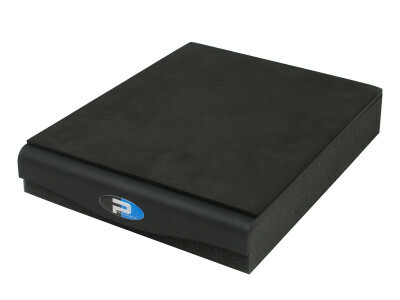 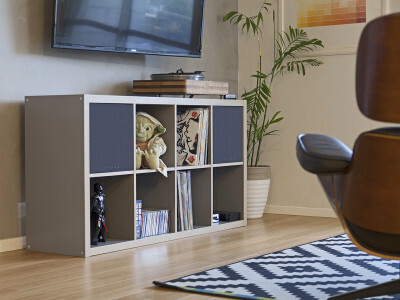 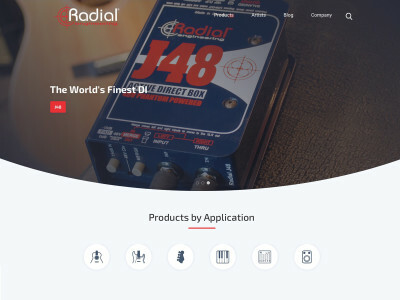 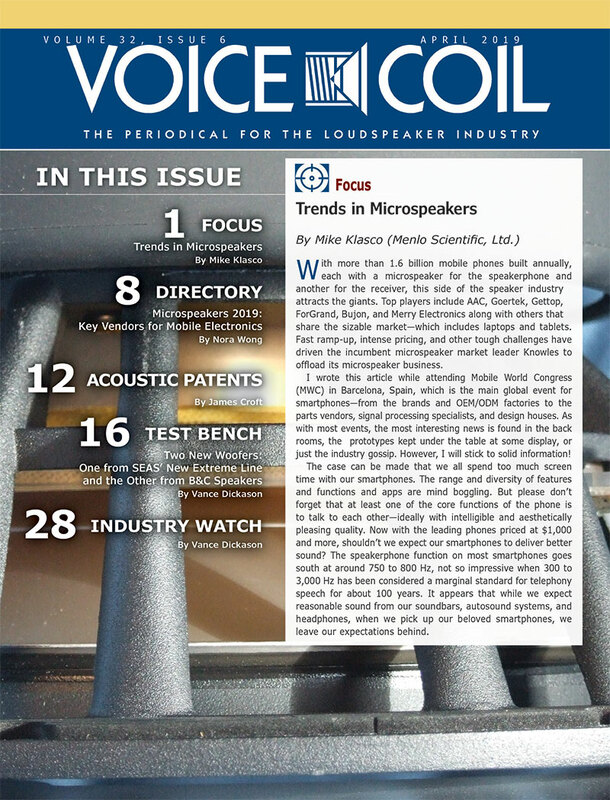 Radial Engineering is a manufacturer of professional audio products based in Vancouver, British Columbia, Canada, with products that are sold under brand names such as Radial, Tonebone, Primacoustic, Reamp, Hafler, Dynaco and Jensen Transformers Inc.